Key Phrase: As Luck Would Have It . 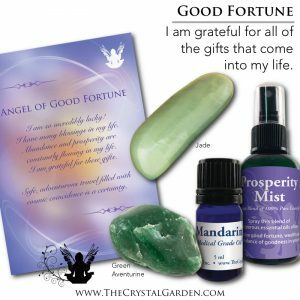 . .
Affirmation: I am so incredibly lucky! I have many blessings in my life. 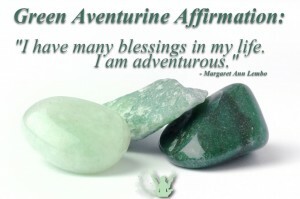 Abundance and prosperity are constantly flowing in my life. About the stone: Green Aventurine is a form of metamorphic quartzite containing green fuchsite mica. 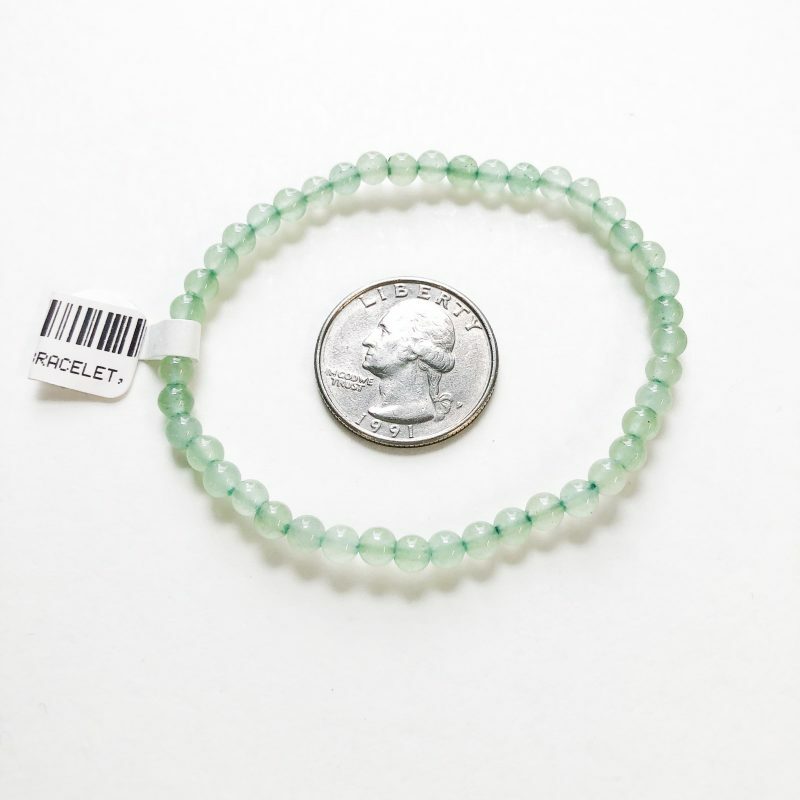 The quartz crystals comprising aventurine are highly disorganized and may contain chromium and other impurities. It can easily be identified by observing the shiny mica within. Spiritual uses. Green aventurine helps you make the connection between the earth and your heart, allowing your awareness of the elemental world to assist you in your daily life. Mental uses. 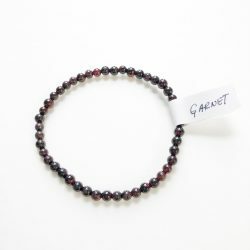 This stone of good fortune can amplify your intentions to create more abundance in your life. Emotional uses. 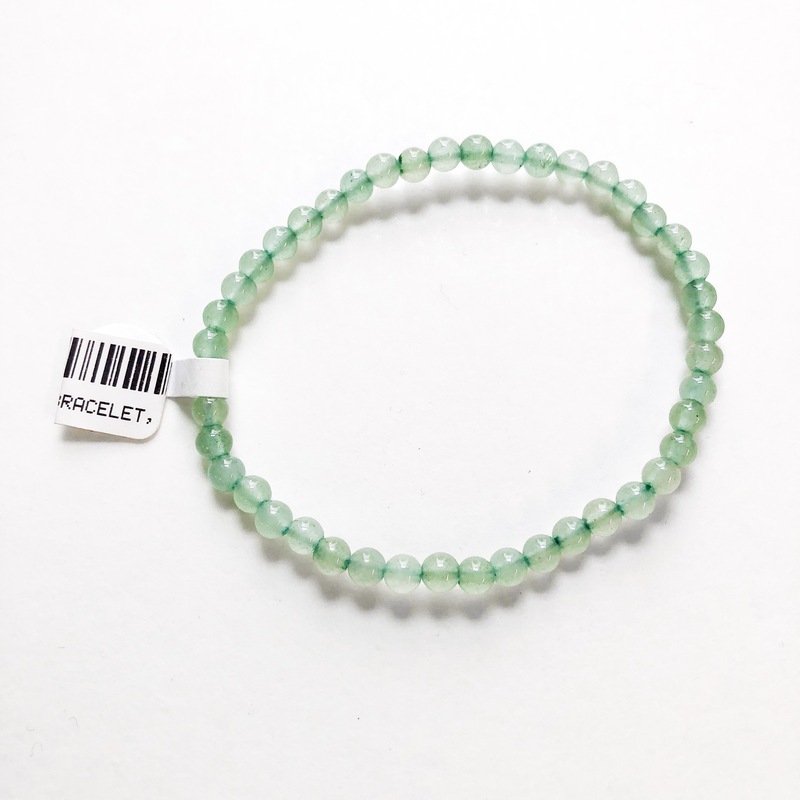 Green aventurine can affect your emotional well-being, so be sure to keep a green aventurine near your heart while you sleep to recalibrate your emotions each night. Physical uses. 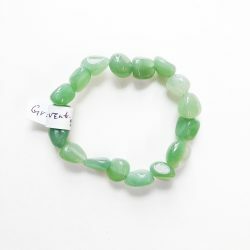 Green aventurine helps you stay focused on eating healthy and exercising regularly to maintain a healthy heart.